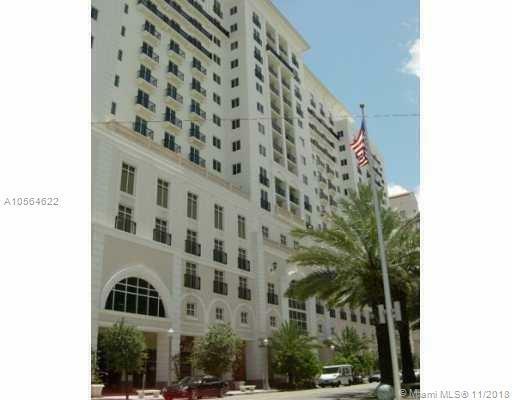 Luxury Condo unit located in "The City Beautiful Coral Gables. Home features updated kitchen with all stainless steel appliances. Kitchen overlooks the brightly lit living area with natural light pouring in from every window. 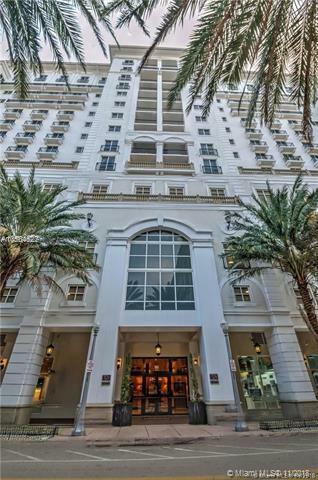 Beautiful marble floors throughout add even more appeal to this already breathtaking unit.Enjoy the luxury and comfort of being just minutes away from fine dining, entertainment and shopping. Beautiful views from your balcony. 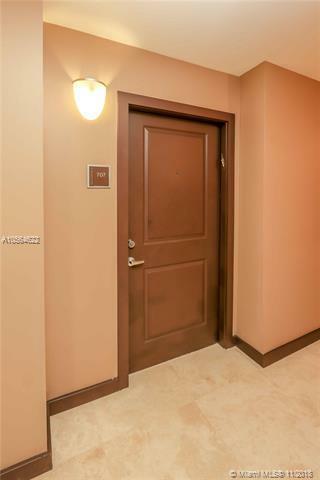 Building is secured with 24 hour security and front desk personnel. 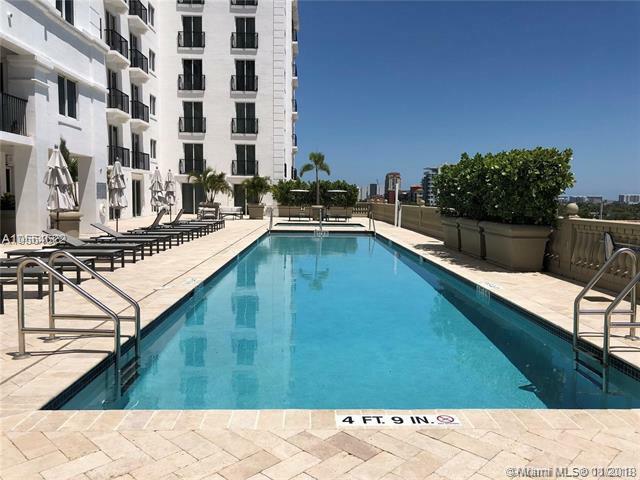 Feel on top of the world while you enjoy a dip in the pool perched on the 6th floor. The building also offers a Business Center, Social Area and a full gym.